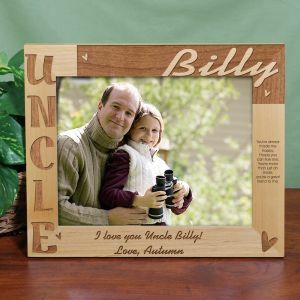 Men love displaying their favorite photographs for all to see. 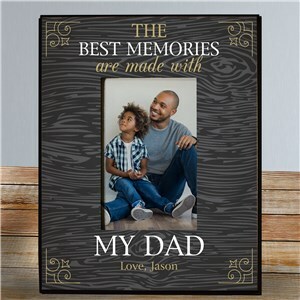 From family photos to celebratory and momentous occasions, GiftsForYouNow has a picture frame for him that capture the moment caught on film. 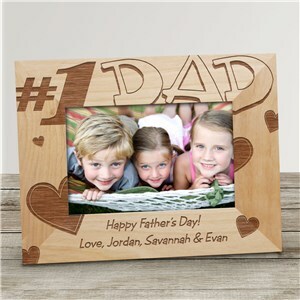 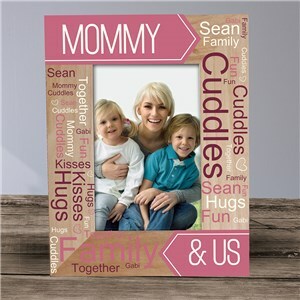 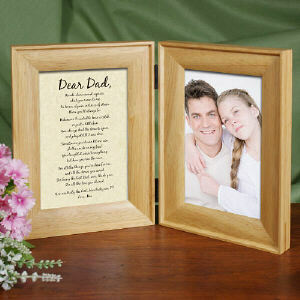 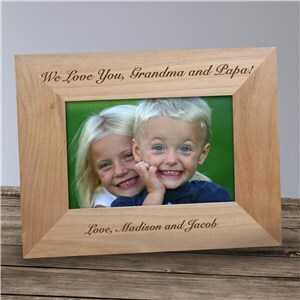 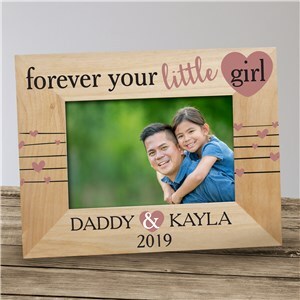 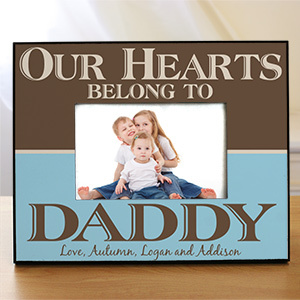 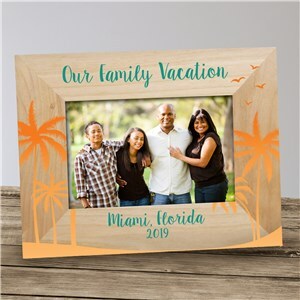 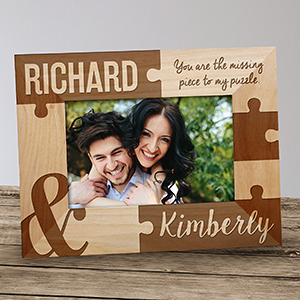 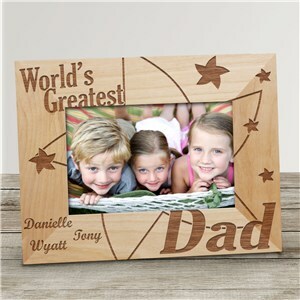 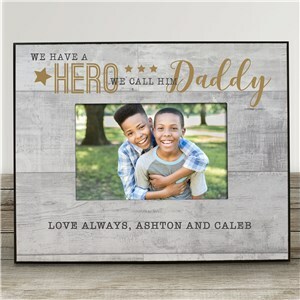 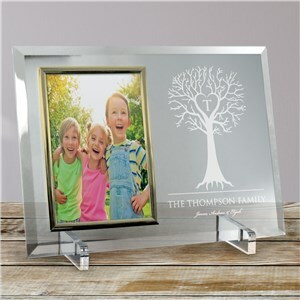 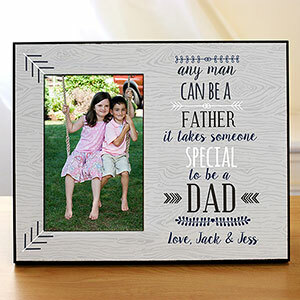 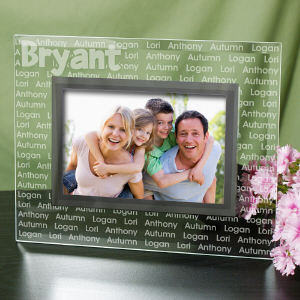 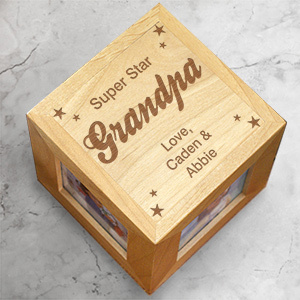 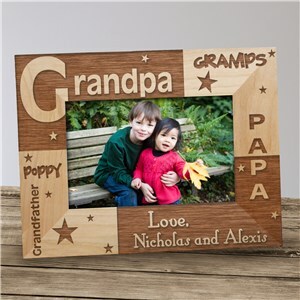 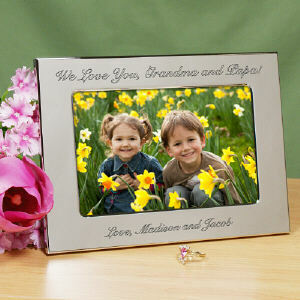 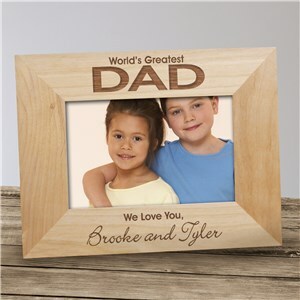 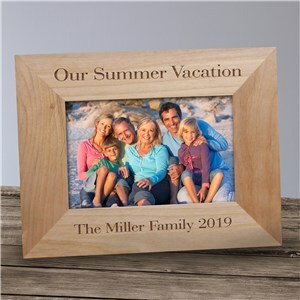 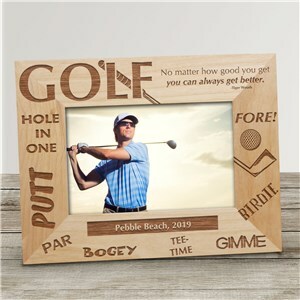 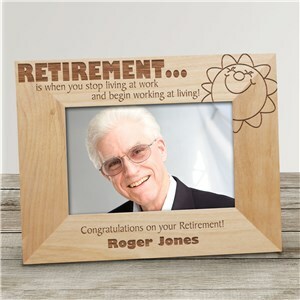 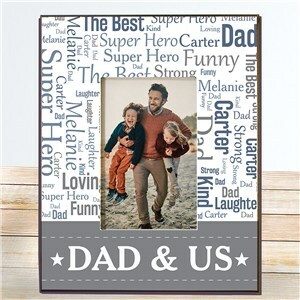 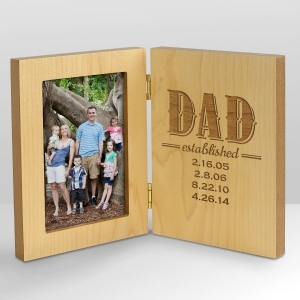 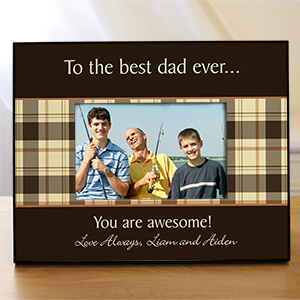 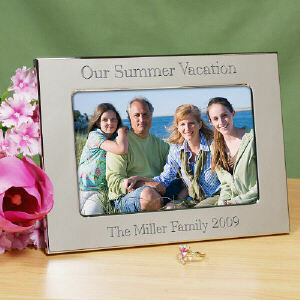 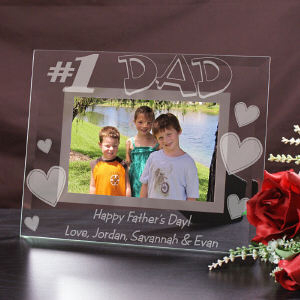 Whether he’s a Dad that loves to show off his family smiling while on vacation or has a special picture of the kids he proudly displays at his office, ensure it’s done in style with a personalized picture frame. 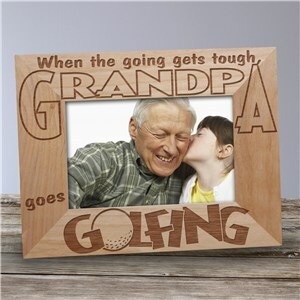 Looking to frame a picture for another special man, maybe a husband or grandfather? 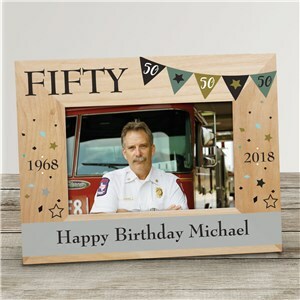 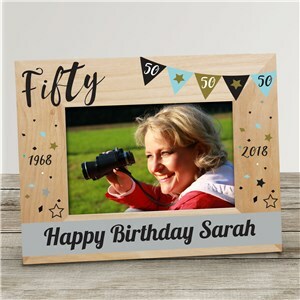 With over 50 personalized frames to choose from, each available with free personalization, we are sure you will find the perfect picture frame for that special man in your life.